One of the common conflicts among mothers causing deep divides and wars is the breastfeeding versus formula feeding debate. 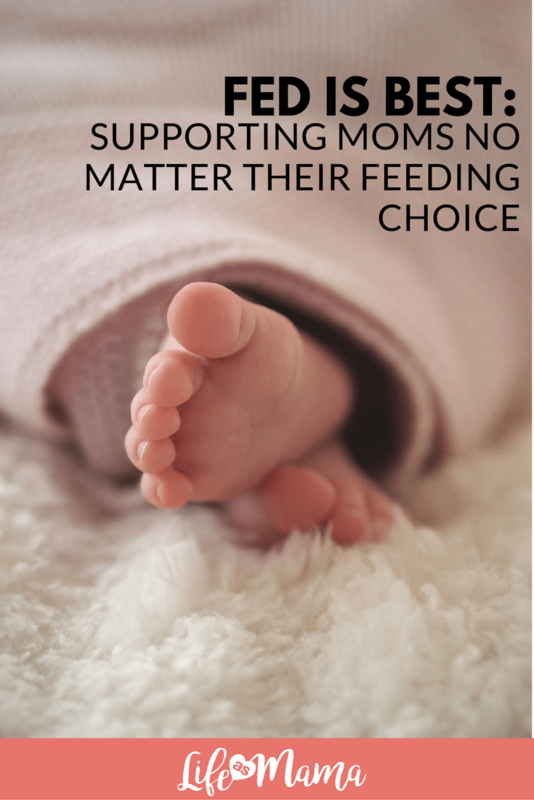 I remember when I was in the infant phase two years ago with my son and was genuinely terrified to ever discuss my feeding decisions with a mom. I KNEW there were two very separate sides of the spectrum and I wasn’t going to be able to please them both. When you have a newborn, friends and family are quick to offer opinions on feeding methods, sleep schedules, and everything in between. 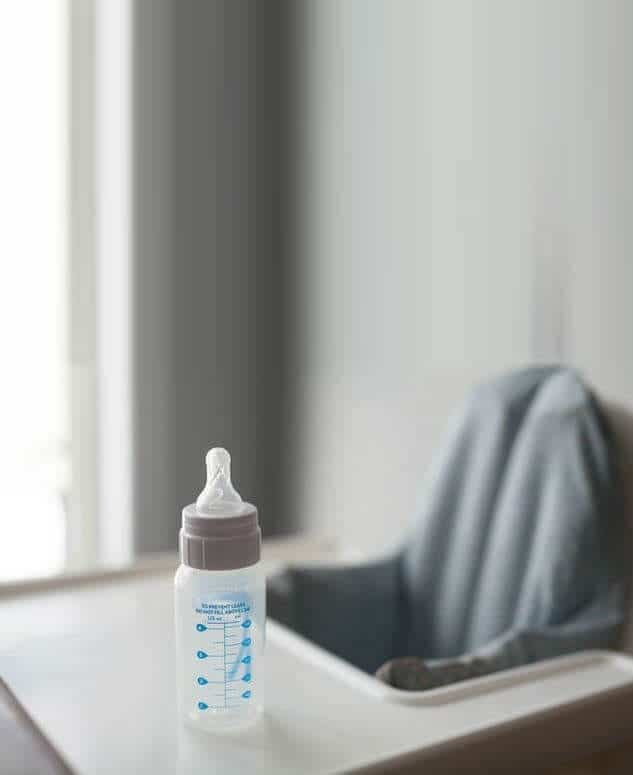 We all appreciate the well-­intentioned advice, but sometimes a new mom simply needs the affirmation that her choice matters — even if that choice includes a bottle! “Breast is best” is a popular mantra. But I’m an advocate for “fed is best.” There are two people involved in a mother/child relationship, and BOTH matter! My first child came through adoption. 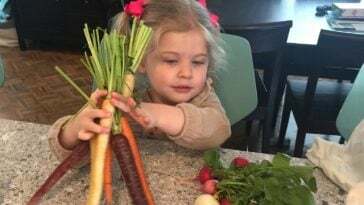 She was a year and a half, but she needed formula to counteract the malnourishment she had suffered. It was an easy choice in that regard. 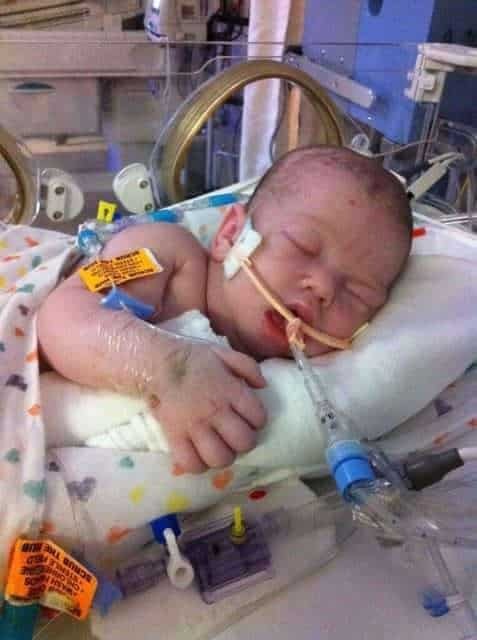 But my son was biological, and my body was given the high expectation of being able to feed my child. I nursed for ten months, but I was also in the process of getting my life coaching certification that required me to be away for a couple days each month. During this time, I unashamedly relied on formula. 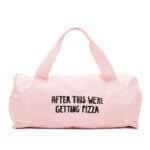 It was best for both me and the baby. And the day that my son decided he was done nursing (not gradually but drastically just STOPPED), I grabbed for formula in desperation and didn’t turn back because fed is best! 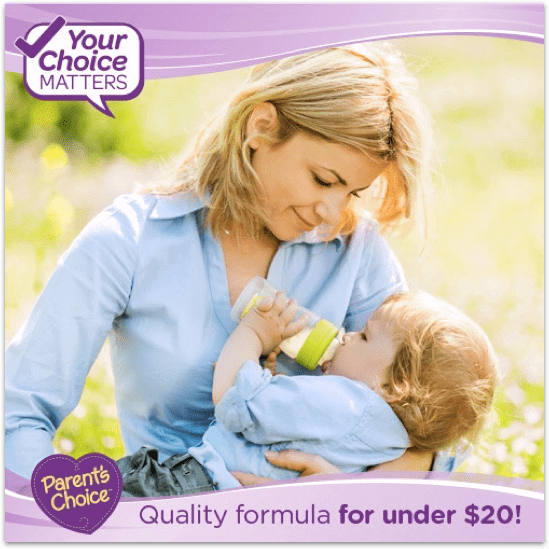 If you’re looking for a formula that easily fits all your baby’s nutritional needs, is a nationally trusted brand, and cares about mother’s everywhere, Parent’s Choice® makes the decision easy. Parent’s Choice® is one of the best options on the market. 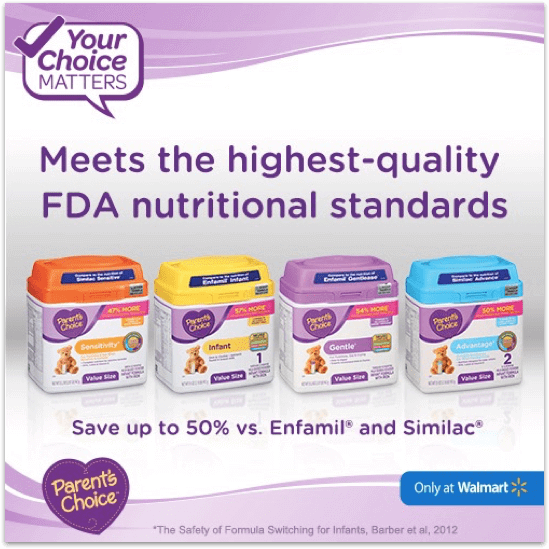 If you’ve ever been to a Walmart store, the Parent’s Choice® brand has no doubt caught your eye. 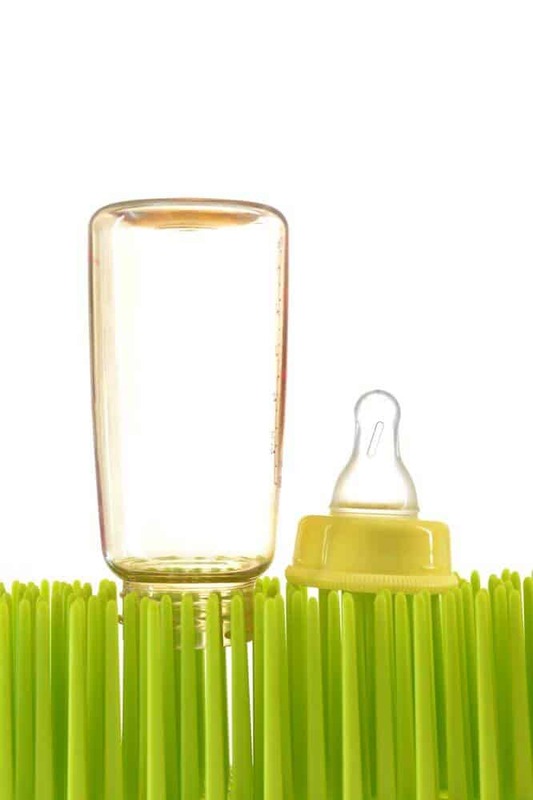 Their top of the line toddler and baby products are clinically proven to help support developmental advancement and growth within little ones. 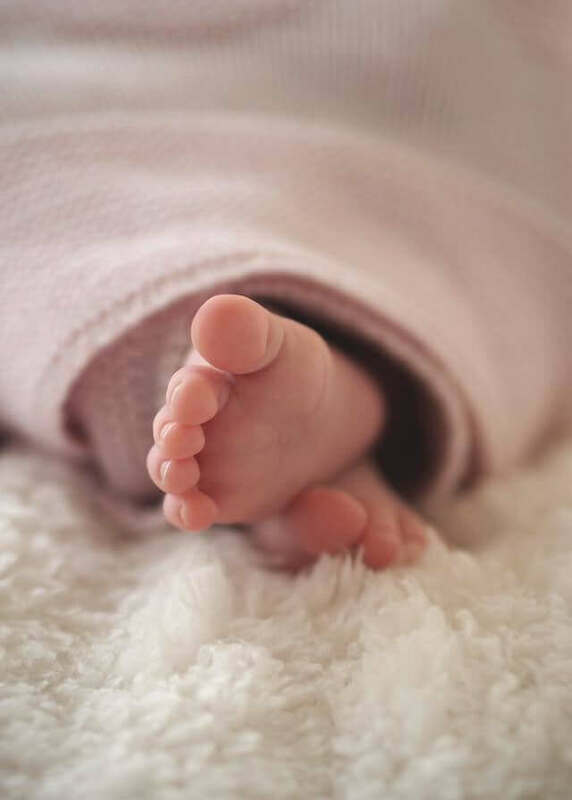 Having been exclusively available at Walmart since 1988 and a leading choice for millions of parents across the Unites States, Parent’s Choice® fully understands a mothers’ need to ensure that her baby receives only the best. 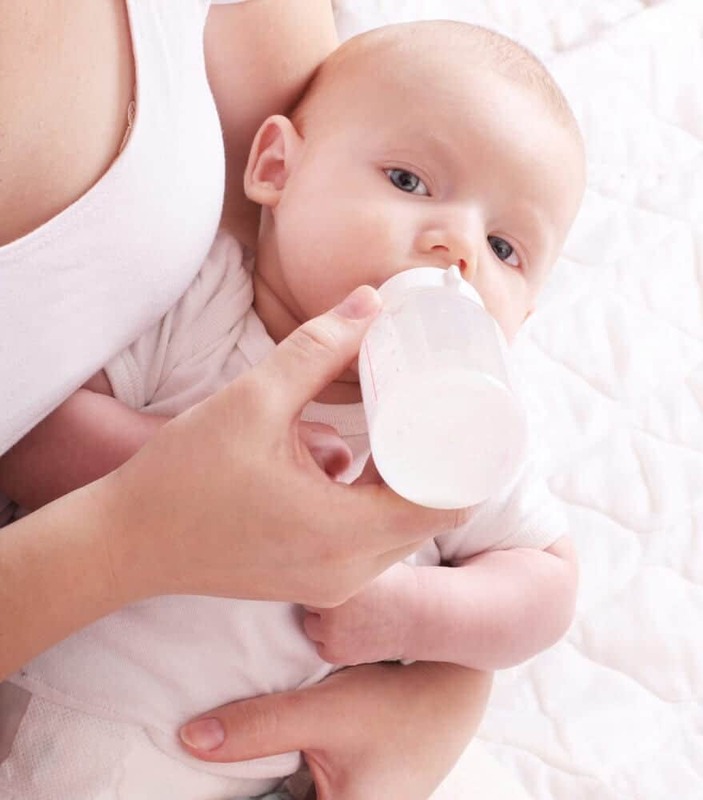 Which is why their line of infant formula is both easily digestible for babies and nutritionally comparable to the more expensive infant formulas on the market today. Their brand even extends beyond infant formula to include toddler formula, pediatric nutritional beverages, baby and toddler food, and pediatric electrolyte rehydration solution. Enter for a chance to win over $800 in prizes!